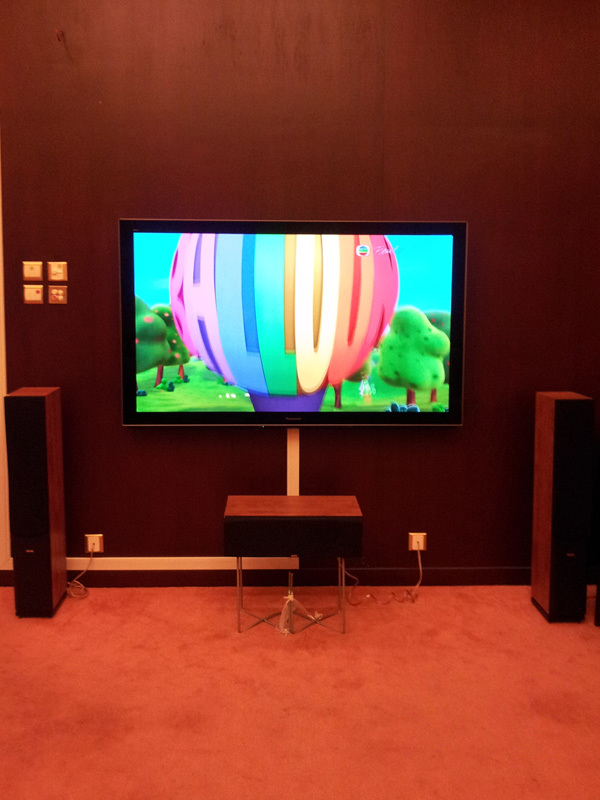 MAD Home is able to bring our professional sound system and visual quality into your home. 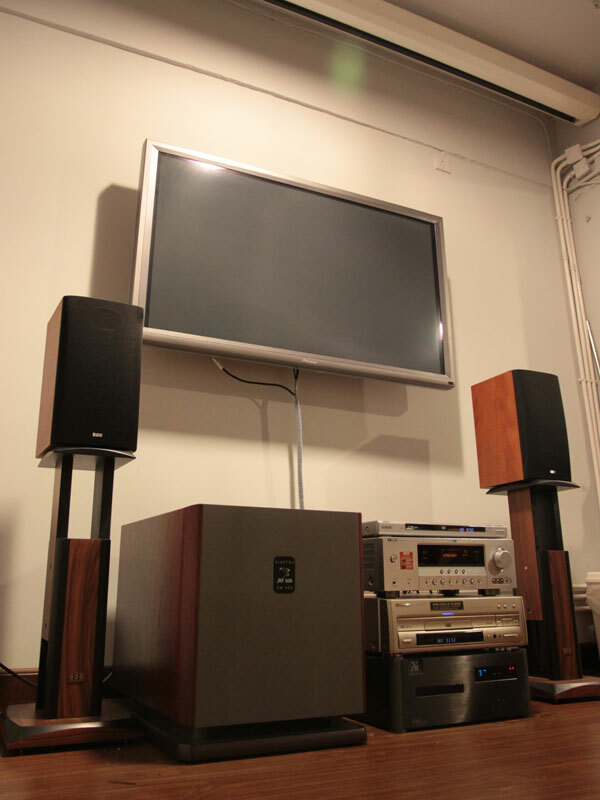 Our expertise in audio equipment and video would help you to design and install the system of your budget and your needs. 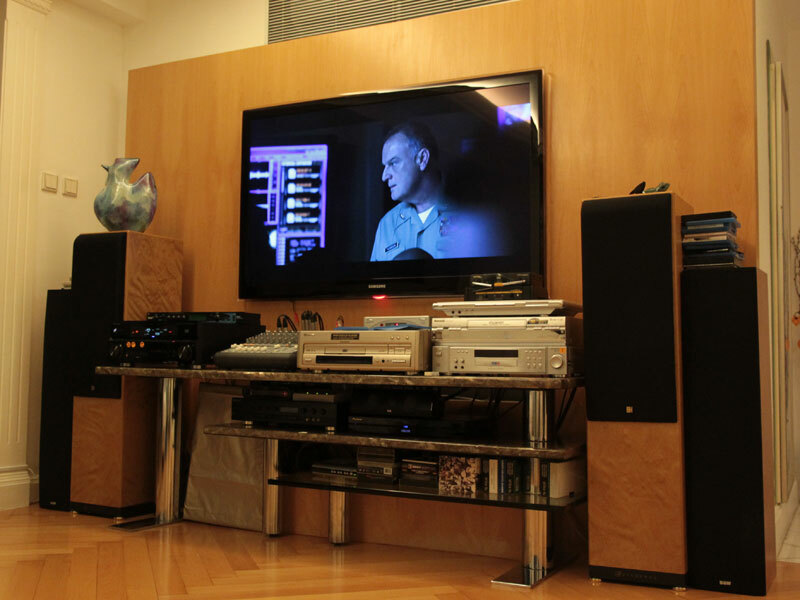 It is almost essential to have a HD Home Theatre System in your household in today's society. 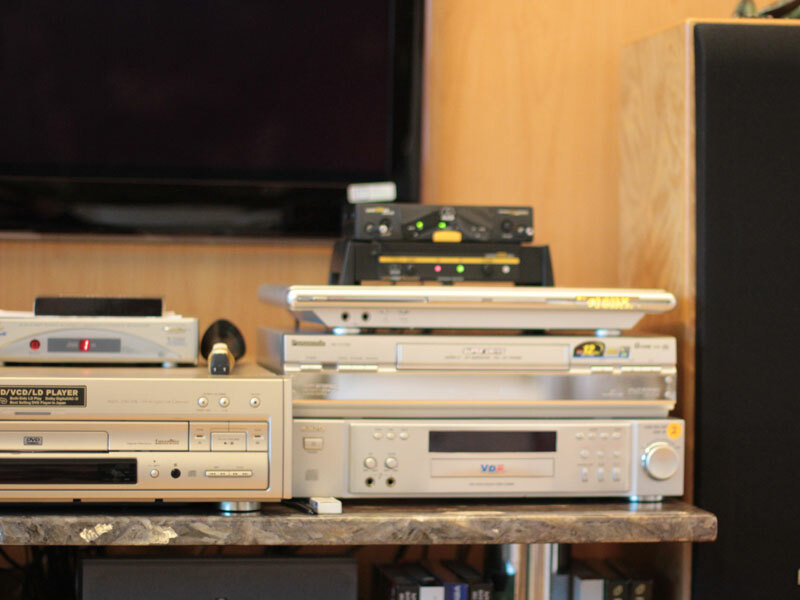 If you feel that you are unable to find the right audio equipment for your household, say goodbye to your frustrations because MAD Home can help you. MAD Home can provide you with your desired system and we are prepared to install it for you in your household. Let us know your budget and preference, then we will design and advice you with the best suitable model. What is better than organizing your own karaoke party at home? What you need is to have a karaoke system set up and installed. MAD Home can do this for you! 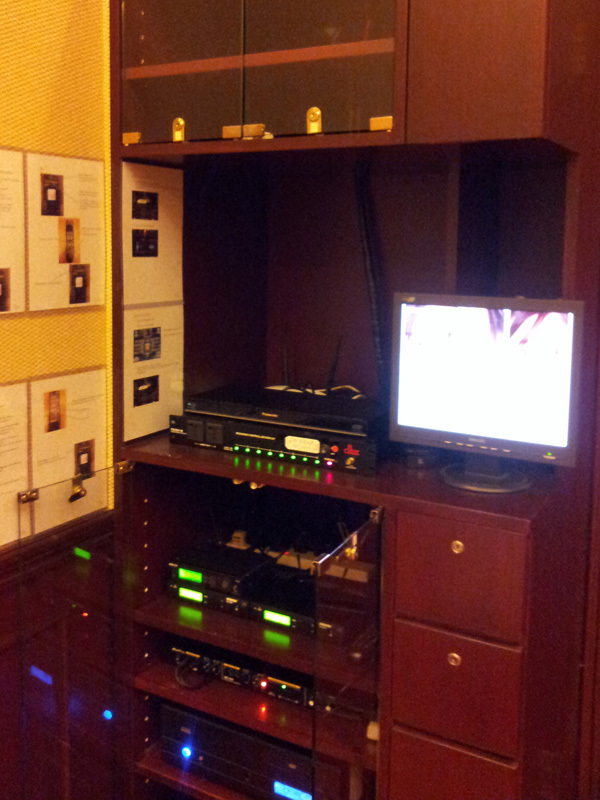 Having problems at your home AV system? 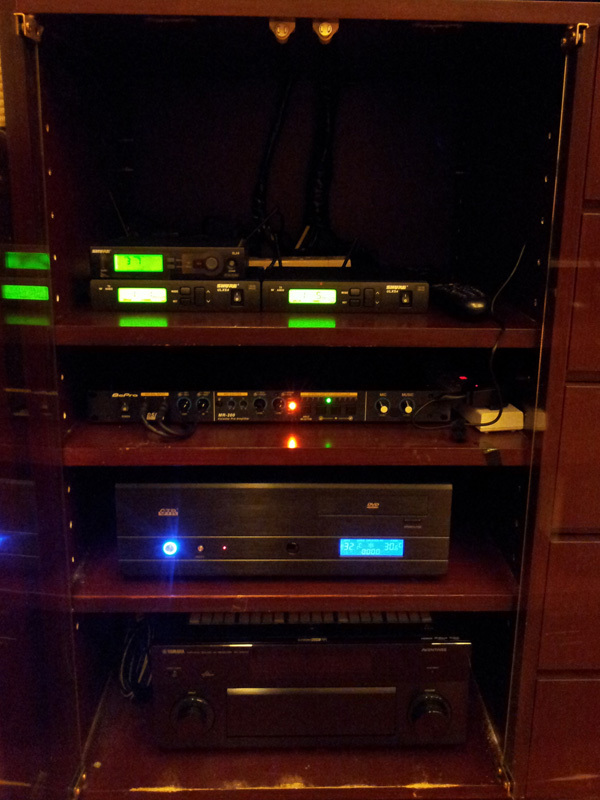 Looking up for ways to hook up your Audio equipment to maximize its output quality? Enquiries about HDTV / HDMI / DLNA / AirPlay? Design for 5.1 / 7.1 / 9.1 Surround Sound system? We can surely help you on the above questions. We offer on site consultation and troubleshooting service. We charge per visit and we also have service packages for you to choose from. We will give you advice on how to solve the above questions, and if the audio equipment needs repair and maintenance, we can also do it for you. Leave your problems in our professionals’ hands, have it solved and save your leisure time! Sound System, Audio Equipment, Audio Equipment Rental Copyright© 2011 Mad Enterainment Enterprise Ltd. All right reserved.